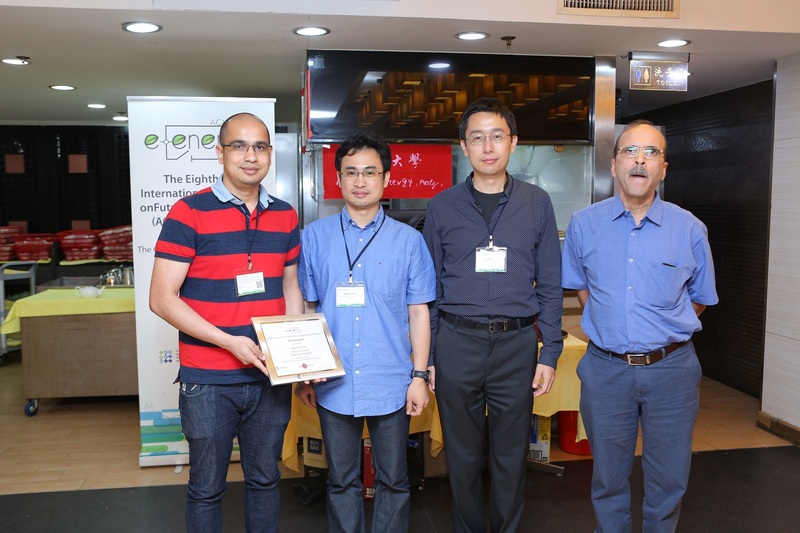 The paper "Generation and Evaluation of Flex-Offers from Flexible Electrical Devices" (paper) by Bijay Neupane, Laurynas Šikšnys, and Torben Bach Pedersen is selected as the best paper in the eighth ACM International Conference on Future Energy Systems (ACM e-Energy 2017). The paper presents a state-of-the-arts flex-offers generation process to capture flexibility in the usage behavior for a variety of household devices. There exists an immense potential in utilizing the demand reduction and shifting potential (flexibility) of household devices to confront the challenges of intermittent Renewable Energy Sources. However, a widely accepted general flexibility extraction and evaluation process is missing. This paper proposes a generalized Flex-offer Generation and Evaluation Process (FOGEP) that extract flexibility from wet-devices (e.g. dishwashers), electric vehicles, and heat pumps and capture it in a unified model, a so-called flex-offer. The proposed process analyses the past consumption behavior of a device to automatically capture flexibility in its usage. It utilizes two device-level forecasting techniques and algorithms to capture various attributes and temporal patterns required for flexibility extraction. Further, the paper evaluates the performance of FOGEP regarding the accuracy of the extracted flexibility and performs an economic assessment to identify the device-specific best market to trade flexibility. The experimental results, based on real-world measurement data, show that household devices have up to 32% of reduction and 15 hours of shifting flexibility in their energy demands. Further, FOGEP can extract flexibility with up to 98% accuracy. The flexibilities can provide up to 51% and 11% savings in the spot and regulating market for Balance Responsible Party (BRP) and/or consumer, respectively.